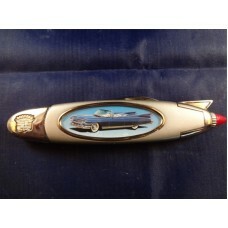 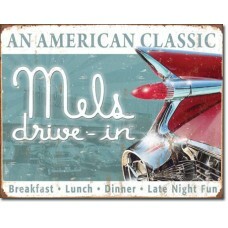 Franklin Mint 1959 Cadillac Eldorado Foldning LommeknivFranklin Mint 1959 Cadillac Eldorado Cars of .. 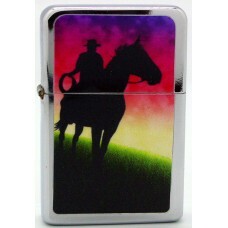 Handmade Leather Bound 6oz Flask Texas Flag Design in Red/White/BlueSmall Leather Bound 6..
Indian Head and Bear Claw Knife-Letter Opener. 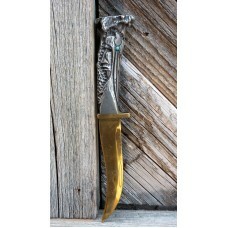 Indian Head and Bear Claw Knife-Letter Opener.This Letter Opener has Wonderful Detail, the..
Indian Motorcycles bottle OpenerIndian Motorcycles bottle Opener. 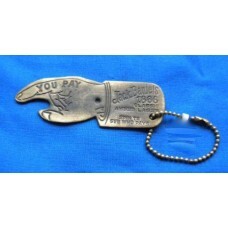 Indian Motorcycles bottle Opener. 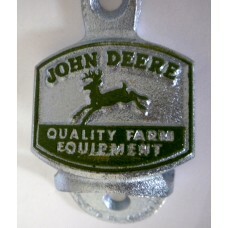 ..
John Deere Wall Bottle OpenerJohn Deere Collection Wall Bottle Opener comes complete with Mounting S..
Nostalgic Americansk Classic Mels Drive In Blik SkilteBlik Skilte Americansk Classic ..
Old West 16" Leg CuffsCivil War & old West style convict-prisoner 16 inch leg cuffs. 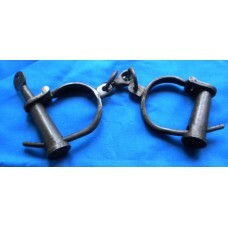 Metal const..
Old West Handcuffs Old West Handcuffs Metal construction with antique finish. 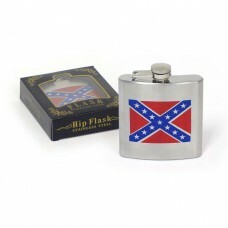 These Old We..
Rebel Flag Stainless Steel Hip Flask with Confederate Flag. 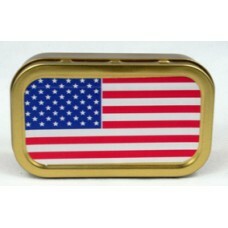 Rebel Flag Stainless Steel Hip Flask with a Print of the Confederate Flag. 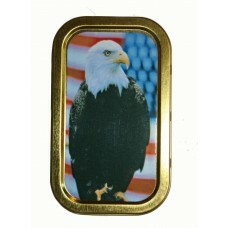 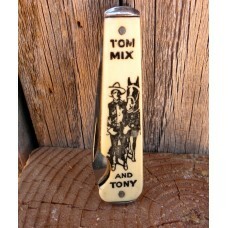 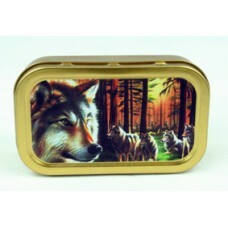 A stainless steel hip fla..
Stars and Strips 1 oz Tin1 oz Tobacco Tin USA Flag Country and Western Cowboy gift..
Tom Mix and Tony Early 1930's Pocket KnifeEarly 1930'sTom Mix and Tony Pocket Knife 2.75" long with ..
Wolfpack in Forrest 1oz Tin1 oz Tobacco Tin Wolfpack in Forrest..